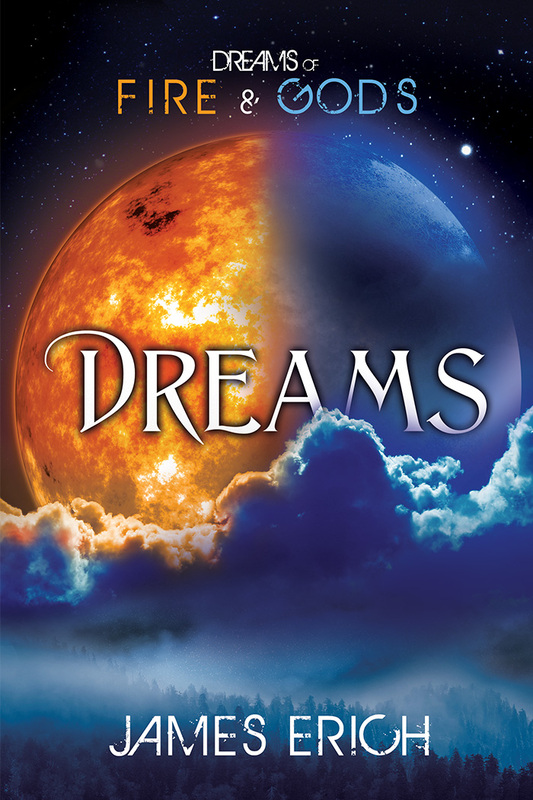 This entry was posted in Fantasy, Gay, Romance, Writing, YA and tagged cover, Dreams of Fire and Gods, fantasy, James Erich, ya. Bookmark the permalink. 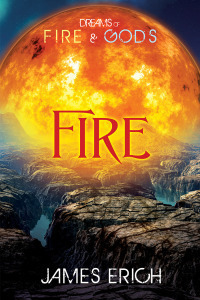 ← “Dreams of Fire and Gods: Fire” has been accepted for publication!